Almonds are a rich source of fiber, protein, heart-healthy fat, antioxidants, vitamins and minerals, making them a one-stop-food. Serving size is key as they are they are high in calories, so stick to no more than an ounce. These small greenish-yellow veggies are jam packed with fiber (12 ounces per cup). Fun fact: a diet sufficient in fiber helps to promote healthy weight, cholesterol levels and digestive health. Packed with heart-healthy monounsaturated and polyunsaturated fat that helps you feel satiated, avocados are also rich sources of vitamin C, E, potassium, and lutein. Beans are good for your heart thanks to a high fiber content. Beans also have high levels of iron, potassium and magnesium, which help with bone health and blood pressure levels. Bell peppers are loaded with vitamin C, relatively low in sugar, while also providing fiber and several antioxidants. Fiber-packed and nutrient dense brown rice helps fill you up while being relatively low in calories. The perks of this remarkable brew have been more and more researched lately, with potential health benefits including the ability to protect against heart failure, lower depression risk, lower risk of some cancers, protect against diabetes and possibly even help you live longer. 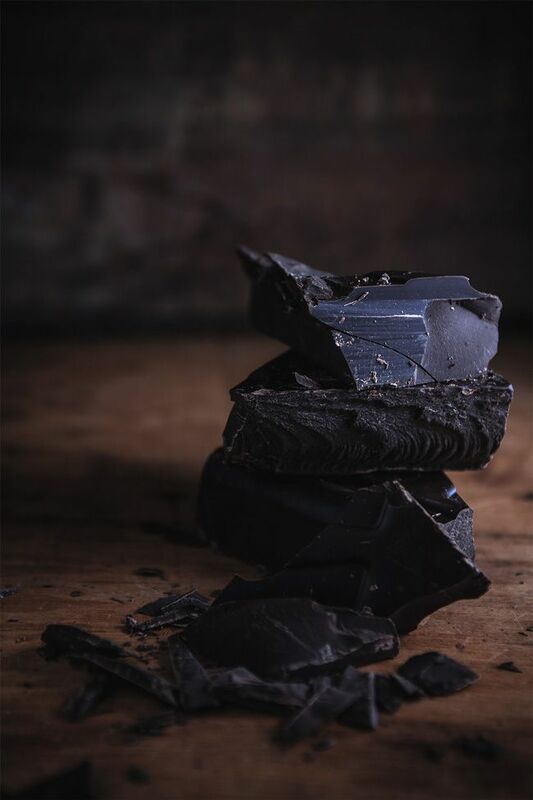 Cocoa is able to protect the heart from disease by lowering blood pressure, raising levels of 'good' cholesterol and lowering levels of 'bad' cholesterol, helping with blood flow and even improving insulin sensitivity. This green soy bean is packed to the gills with important nutrients like folate, protein, magnesium, potassium and fiber. 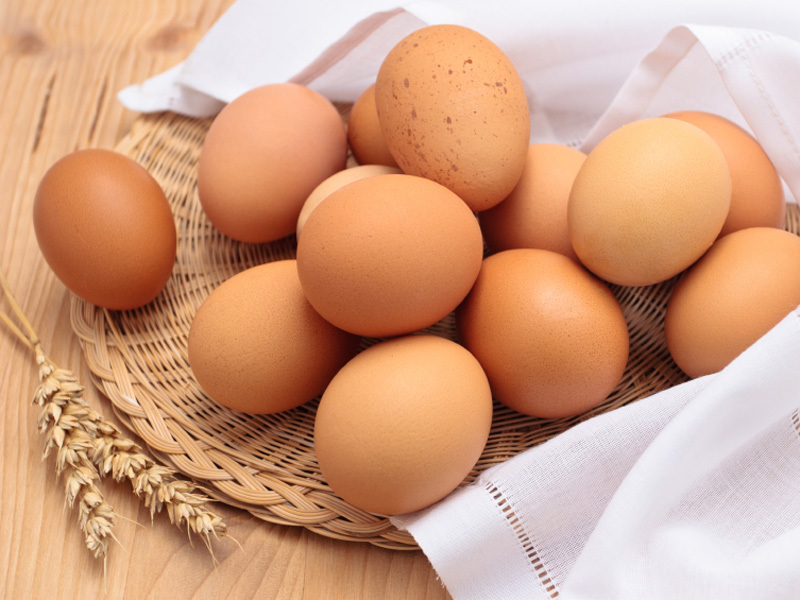 Eggs provide perfect protein in a nutrient-rich, low calorie, low-fat package. Remember, your workout begins in your kitchen.